Meatloaf is one of those foods that either people love it or they hate it – there doesn’t seem to be much middle ground. Me? I like it occasionally and luckily, so does my family! My family especially enjoyed this Italian-Style Meatloaf. Preheat oven to 400°F. Combine the beef, breadcrumbs, eggs, onions, green pepper and tomato in a medium bowl. Add ½ cup of the marinara sauce. Mix well. Shape the meat mixture into a loaf. Place in an ungreased 8½x4½x2½-in. loaf pan. Bake for 45-55 minutes or until the meat is no longer pink in the middle. Carefully drain, if necessary. Spoon desired amount of remaining Marinara sauce over the top of the meatloaf and bake an additional 10 minutes. Allow to stand 5 minutes before slicing and serving. For someone who loves meatloaf, I haven't had it in a really really long time, I realize. Gotta make this soon ;). Thank you for sharing! I actually love meatloaf. My mom used to make a meatloaf like this when I was growing up, she would even throw potatoes in the pan with it when it was baking. Very good! My daughter would LOVE the BBQ Bacon Cheeseburger one as well. 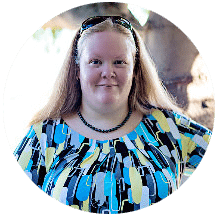 I am your newest Pinterest follower and found you via 'Adorned From Above' blog hop. Hope you have a wonderful day! I love trying different meatloaf recipes. This sounds delicious! One of my husband's favorite dinners is meatloaf. 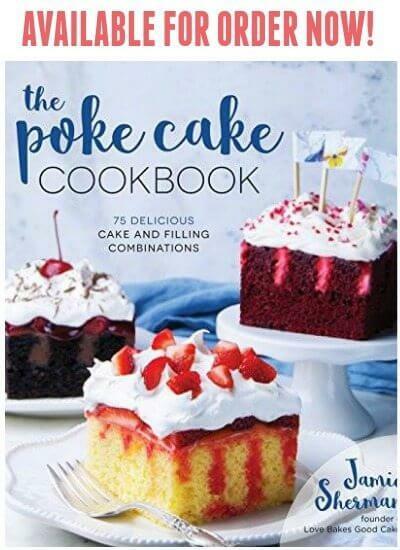 I'm always trying new recipes, I can't wait to try this one! Pinning now to try soon! Thanks Jamie! I love meatloaf and mashed potatoes. Real comfort food. Looks delicious! 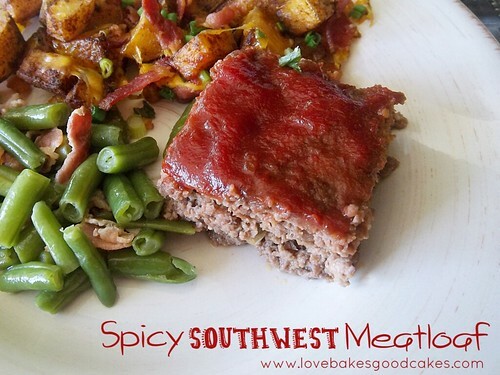 I've never made meatloaf but this one seems like a good recipe to try for the first time! I love meatloaf. Hubby loves meatloaf. Daughter won't touch it…lol. So the next time I make it I've decided to use the muffin pan and just make her a few hamburger patties and then season our beef the way we want it. Oh how I wish my husband liked meatloaf! I'm currently pregnant with #3, and meatloaf is my one HUGE craving every time–oddly enough. I have to resort to ordering it when we go out to dinner since he is so opposed to it (grew up with the ketchup kind and had it a little too often I think). Just wanted to say that this looks so delicious! Stopped by from The Best Blog Recipes. 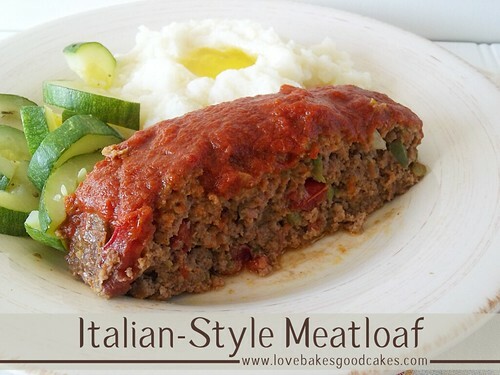 I love meatloaf and this looks so good! If only my husband like it. 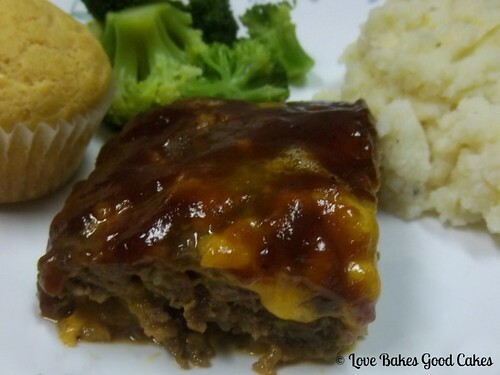 I'm currently pregnant with #3 and each time meatloaf is my one huge craving–oddly enough. I have to resort to ordering it when we go out to dinner since he is so opposed to me making it (he grew up with the ketchup kind and had it a little too often I think). Just wanted to say it looks delicious! Stopped by from The Best Blog Recipes. I like meatloaf as long as it is homemade. This recipe sounds great!